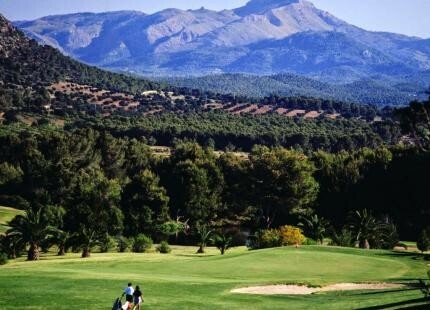 Surrounded by trees and lakes, pine groves and Mediterranean flora, the course has well-kept fairways and a great design by John Harris made for the most demanding players. 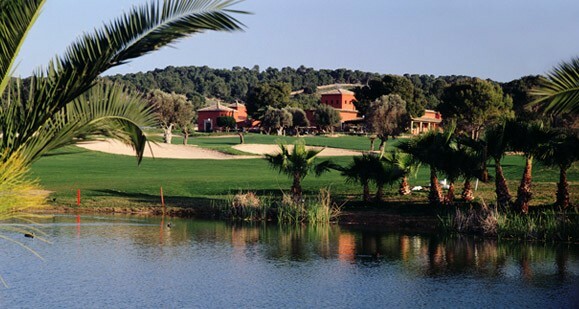 Poniente golf first opened its doors in 1978. 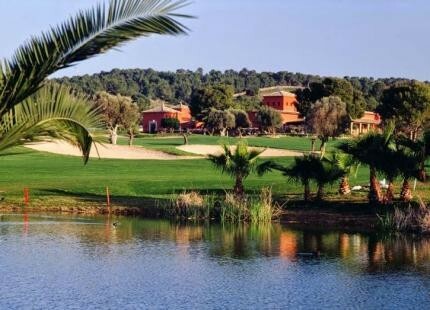 It is a large course and has a grade of difficulty in its 18 holes. Players will enjoy starting from white, yellow, blue and red tees. 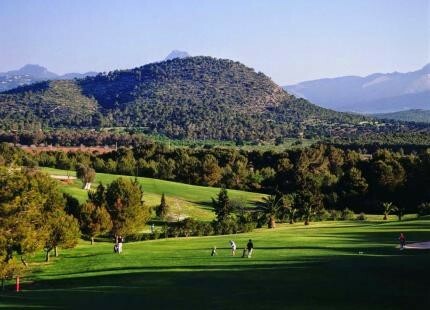 The 10th hole is probably one of the best golf holes in Mallorca.